ACM@UCO student Sophia Massad will be releasing a new single May 4! 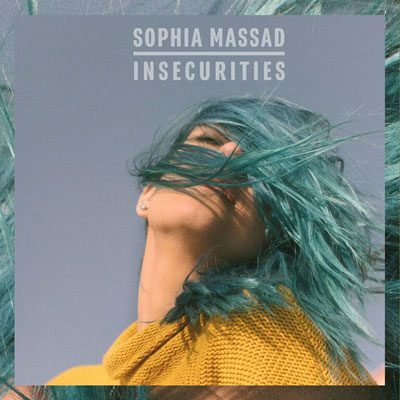 The single, “Insecurities,” opens with a beautiful piano solo before adding Massad’s powerful vocals and a guitar riff. The single will release on Spotify, Apple Music, iTunes, Google Play and all other music platforms.